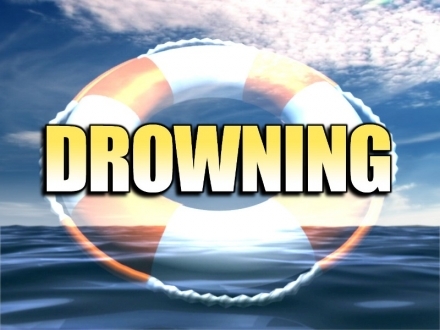 According to the Oklahoma Highway Patrol, a drowning incident occurred at approximately 1:30pm on Feb 8, 2019 on Keystone Lake, approximately 1 mile west of Old Keystone ramp in a private boat slip in Creek County. According to the report, the victim, Terrance Douglas Wilson, 54, of Sand Springs, OK was reported missing on Wednesday Feb 6, 2019 out of Creek County. His parents located his body. Cause of death is unknown pending the medical examiner’s report. Recovery was made by Trooper Ricky Humdy at 4:15pm, 60 feet north of the shore line in 30 feet of water.